Over the years ,TIR training has provided some of the best driver training in Hull courses and lead many delegates on the road to success and we are sad to see them leave the small driver training circuit in Hull. 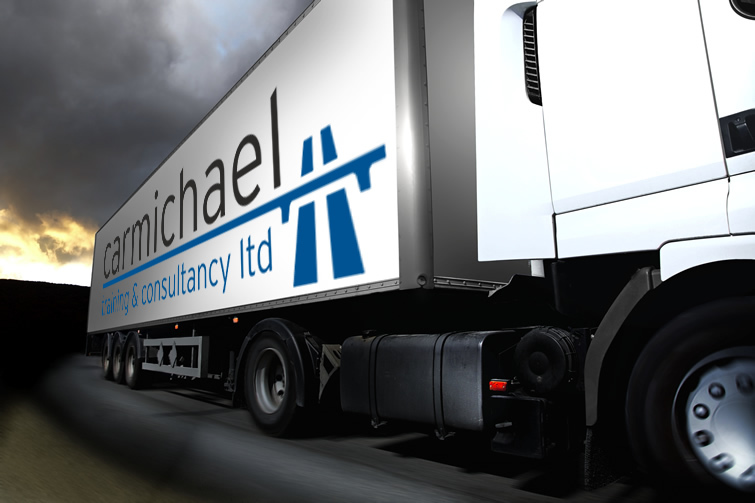 However, we at Carmichael Training are here providing a wide range of logistics courses in Hull for individuals wanting to further their knowledge, experience and who want to take the next step in their driver career. Check out our range of courses and don’t hesitate to contact us for more information or to book.